When most people think about working in fashion, all they think about is being a designer. But did you know there are a lot of other really cool jobs out there in fashion? 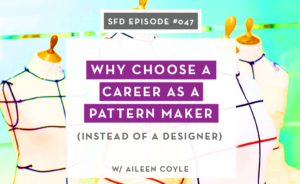 Like a pattern maker career? A lot of the time, these jobs are less competitive than being a designer (but still as fun and creative). 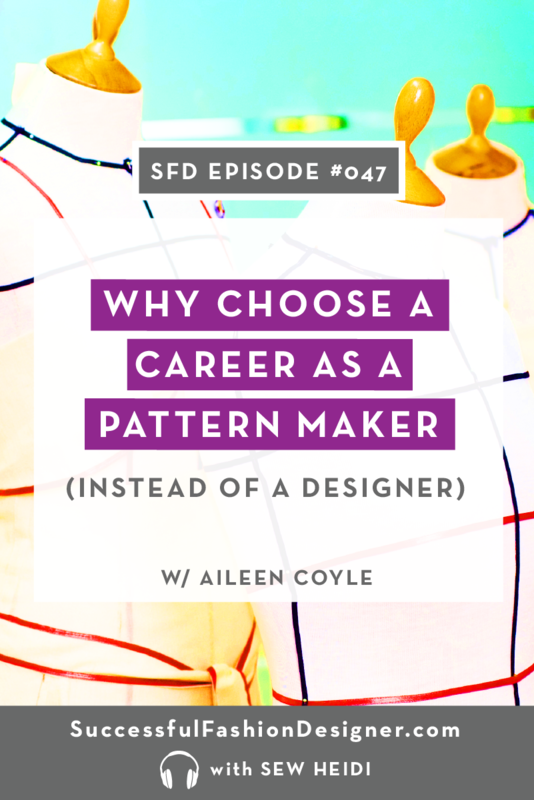 Aileen Coyle is a perfect example of someone who decided to explore opportunities outside of “designer”. She now works as a pattern maker in LA. At first, she was set on being a designer to use her creativity. But after getting her feet wet as a pattern maker, she realized it was just as creative and that she really loved it.